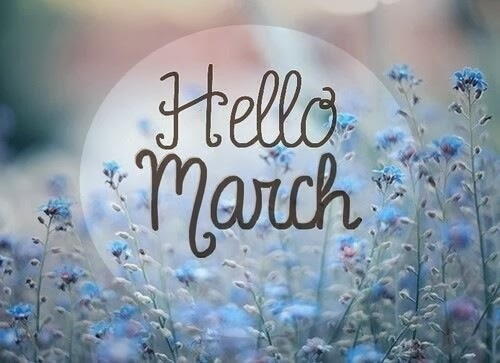 Hello March, and Hi guys! 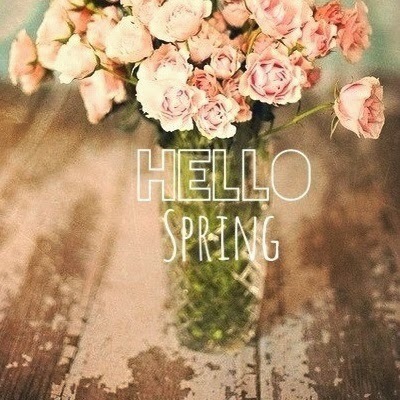 I love these pictures you can find on Tumblr and We Heart It that welcome in each month. 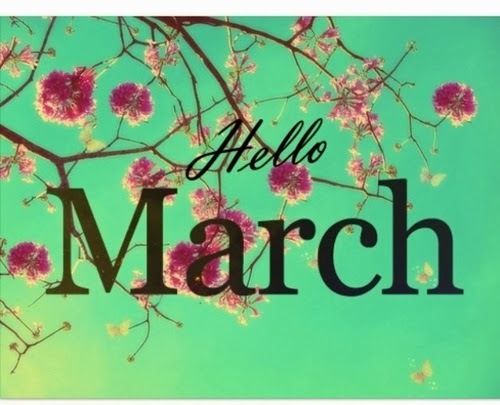 They depict peoples perceptions of the month that follows and for some reason, I like that!